For more than 20 years, Landmarq Tree Service has been among the most highly recommended companies for tree service in Madison NJ. Because we don’t take our outstanding reputation as a tree removal contractor for granted, we constantly look for new strategies to take our commitment to total customer satisfaction to a higher level. One example of our attempts to fulfill the needs of local residents is our 24 hour emergency tree service in Madison NJ which will ensure we are available to eliminate dangerous thunderstorm damaged trees as soon as possible. Another advantage we provide is our dedication to making certain your tree removal cost is kept to the absolute minimum. Hiring a contractor for tree service in Madison NJ is not just about convenience. It’s also crucial for your safety. A recent review of media reports of homeowner tree accidents in 2013 was performed by the Tree Care Industry Association. 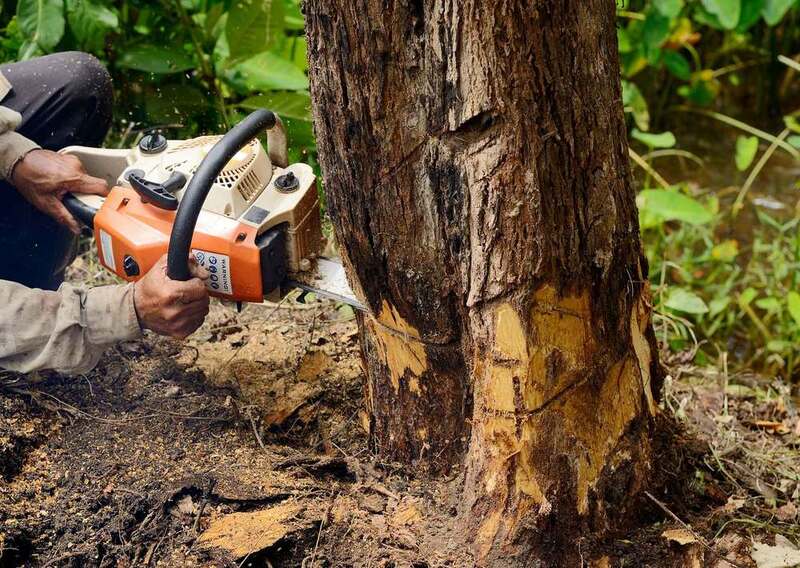 45 tree cutting or tree removal accidents were discovered, and 28 percent of these were fatal. It turns outa lot of homeowners look at their local tree service in Madison NJ executing tree removal and believe they could do it on their own. They choose to perform the work themselves with the intention of saving on their tree removal cost and they find the work isn’t as straightforward as it looks. A contractor for tree service in Madison NJ will evaluate the condition of the tree prior to cutting to determine which way the limb or entire tree will fall. In this manner it’s possible to figure out the weight distribution of the tree. 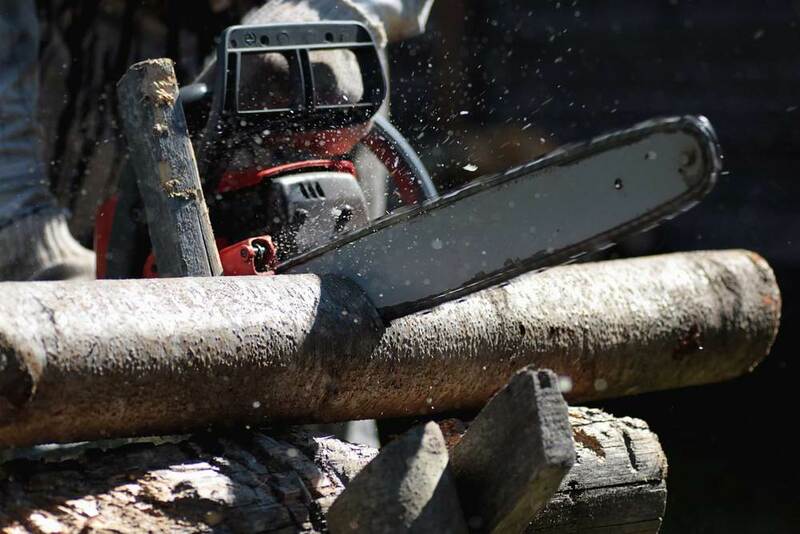 It’s often difficult to observe defects within the tree limb or trunk, which is why many homeowners are surprised when a large limb falls when they’re performing their own tree cutting. This is a miscalculation which often leads to injury when a tree limb falls and hits the ladder. Now cash has to be spent on medical treatment instead of saving on their tree removal cost. This should make it easy to see why hiring a professional contractor for tree service in Madison NJ is important for safety. 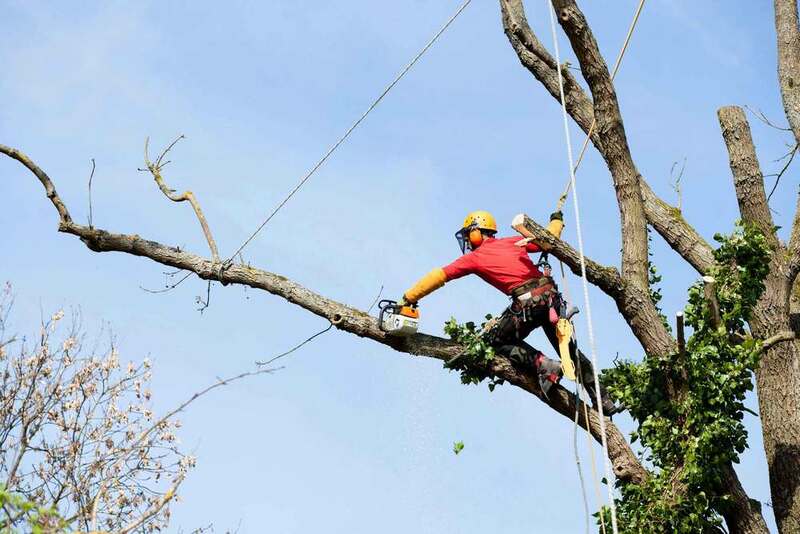 When confronting a safety issue such as hazard trees, it’s vital that you call a qualified contractor for tree removal in Madison NJ is important as it pertains to safety issues such as hazard trees. When disease, insect infestation, storm damage or rot weaken the limbs or trunk of a tree, the danger of a huge limb falling on your home or family member significantly rises. Additionally it may be difficult to assess the extent of the harm to the tree’s internal structure, meaning tree cutting or tree removal can be even more dangerous. At Landmarq Tree service, we want to encourage homeowners to take advantage of an experienced tree service contractor to handle hazard tree cutting and tree removal so they do not risk injury to themselves. This is why we offer 24/7 emergency tree service in Madison NJ. To reduce your need for our tree removal service, Landmarq Tree Service is a tree service company in Madison NJ who offers preventive tree cutting. If you schedule regular tree service, our skilled specialists trim and prune the trees on your property so that they stay healthy. For homeowners who aren’t sure about the best way to care for their trees, our experienced tree specialists supply no-cost tree assessments. When they report their findings, our tree evaluators provide you with a plan to care for your trees that will detail the reduced tree cutting and tree removal cost you’ll incur when you execute the plan. By taking advantage of our competitively priced tree service in Madison NJ, you’ll prevent expensive tree removal costs in the years to come. We believe our twenty years of success as a contractor for tree service in Madison NJ is the result of our personal attention we provide our clients. Once our team arrives at your home at the time you specified, they’ll work efficiently and cleanly. Our experts are more than happy to answer any questions that you might have regarding our tree cutting and tree removal work. As a professional company for tree service in Madison NJ, we pay attention to every detail supplying services for tree removal and cutting at your house. Contact Landmarq Tree Service today at (973) 287-4826 to arrange a time for a free consultation for tree service in Madison NJ.